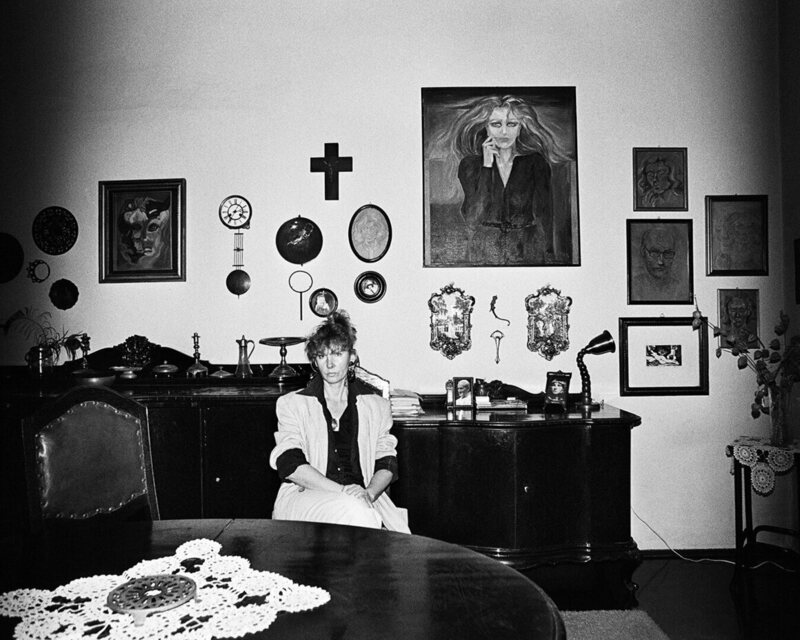 In the summer of 1978, at the age of 67, the Polish photographer Zofia Rydet embarked on the biggest project of her career. 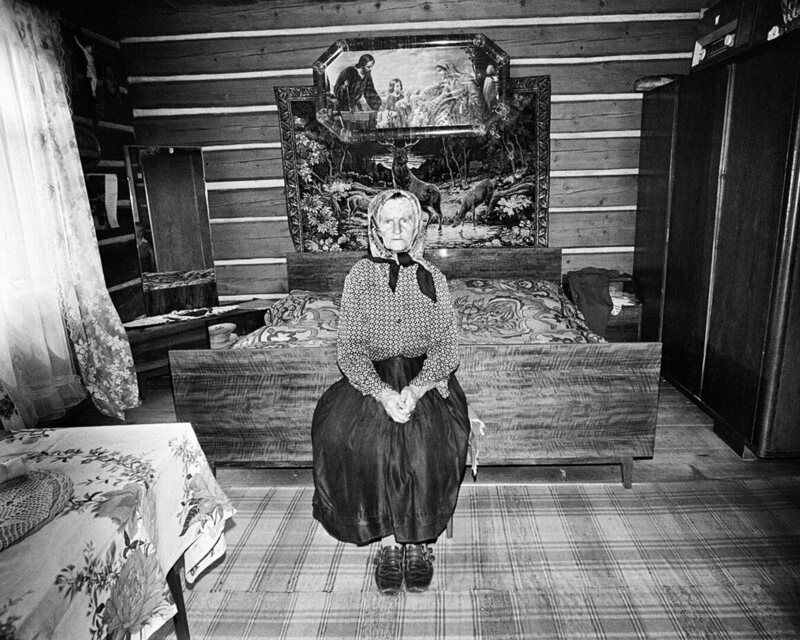 It would take her to more than 100 towns and villages across Poland and result in a staggering number of photographs (officially there are 20,000, though in one letter Rydet mentions a figure of 30,000). She called it The Sociological Record. 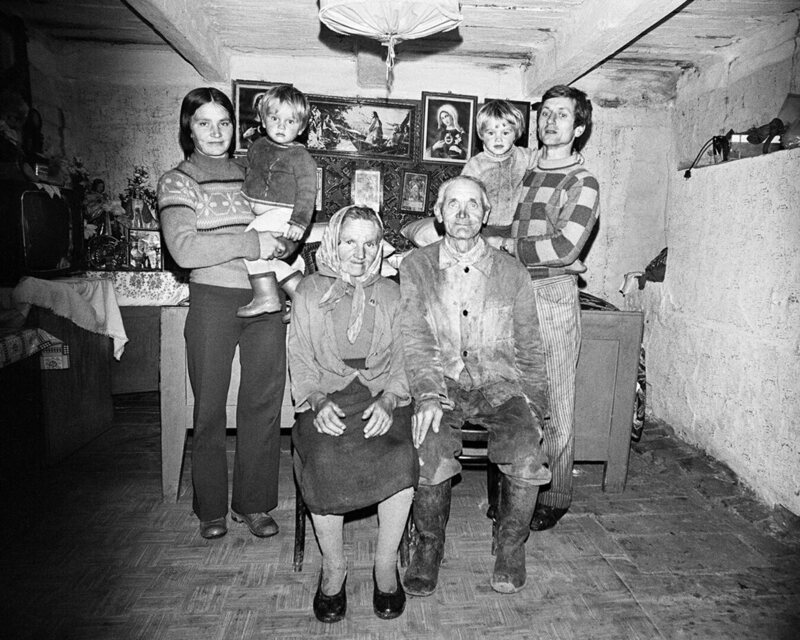 It was an attempt to document, in photographs, every house in Poland. Rydet was well-established by the time she began the Record. Although she did not start working seriously as a photographer until she was in her 40s, she made up for lost time. She entered her first competition in 1951; in 1961, she opened her first solo exhibition for her series of portraits of children, titled Little Man (Mały człowiek), which was then published as a photo book in 1965. Another project, Time of Passing (Czas przemijania) focused on the elderly. She taught photography, and participated in exhibitions internationally. In 1976, Rydet received an excellence award from the International Federation of Photographic Art. Many photographers might, at this point, be content with their achievements, or be less enthusiastic to embark on a major project. Not Rydet. The first spark of the idea for the Record came when Rydet saw some office cubicles at a car factory in Jelcz, a town near Wrocław. "Although they were identical, they differed a great deal, because the people working there decorated them with what they liked to look at," Rydet said in an interview in 1990. "The things I saw! Beautiful girls and holy icons. Jazz stars and photos of children. 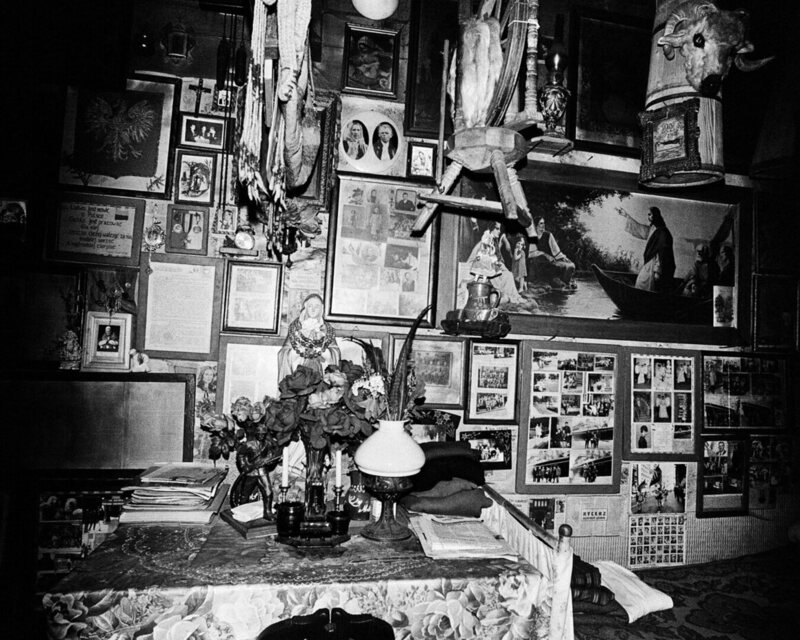 Hunting trophies and rosaries. Each person marked his space with his personality. And that's how it began." But despite such efforts to remain detached, Rydet became unexpectedly absorbed in what she was creating. “Walking all day through villages and towns, entering homes and meeting such varied people, I forgot I was lugging around a heavy camera, that my back hurt, that it was hard for me to walk all day. Those meetings with people, which always felt new and interesting, gave me strength," she later recalled. She employed a methodology to her approach. In villages, she would knock on the door, introduce herself, and compliment the owner on an item. Once they agreed to the photograph, she would position them against the most interesting wall. 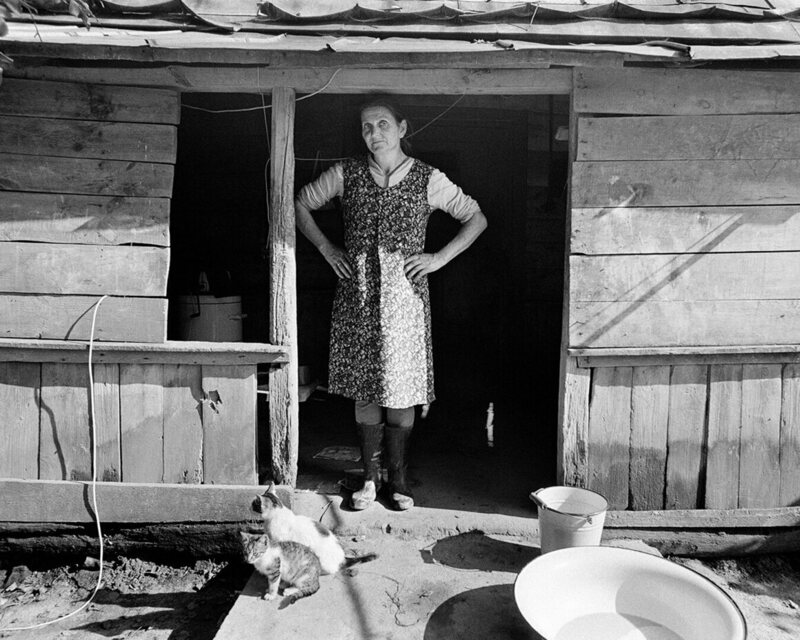 But in cities, she would only enter and photograph the homes when the owners had invited her, finding the process in urban settings to be more complicated and labor-intensive. I know that some people think I am delusional or conniving when I tell people that they are beautiful. But I really do see something interesting and beautiful in everyone, I am charmed by something in each individual that is worth salvaging—particularly those wonderful human tales that I hear during those visits. Each person is a separate story; some are fascinating, some instructive, sometimes they are deeply touching. 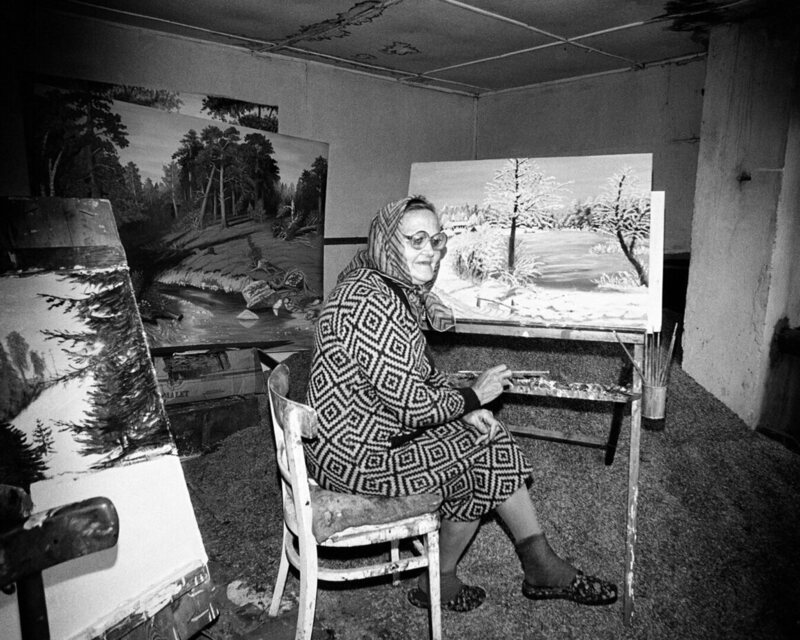 In 2011, the stewards of Rydet's archives formed the Zofia Rydet Foundation with the goal of digitizing her vast body of work. Four years later, the Museum of Modern Art in Warsaw held an exhibition of the Record, displaying those images in the groupings that Rydet had specified during the project, such as women on doorsteps, windows, or still lifes. 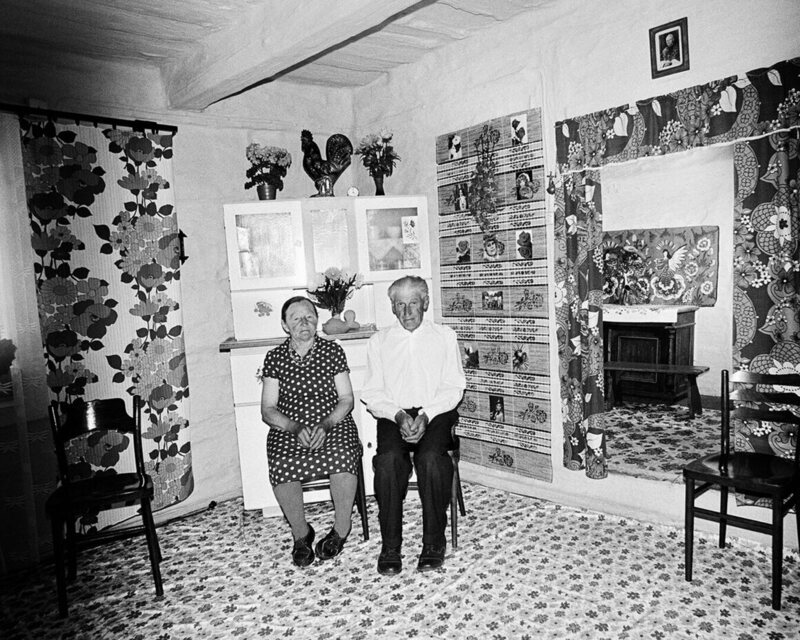 In an interview in 1990, Rydet considered the role of photography in her later life. “Photography gives me the chance to stop time and overcome the specter of death,” she said. “The simplest, most ordinary documentary picture becomes a great truth about human fate, and this is my constant struggle with death, with the passing of time." Seven years later, on August 24, 1997, Rydet died in Gliwice. 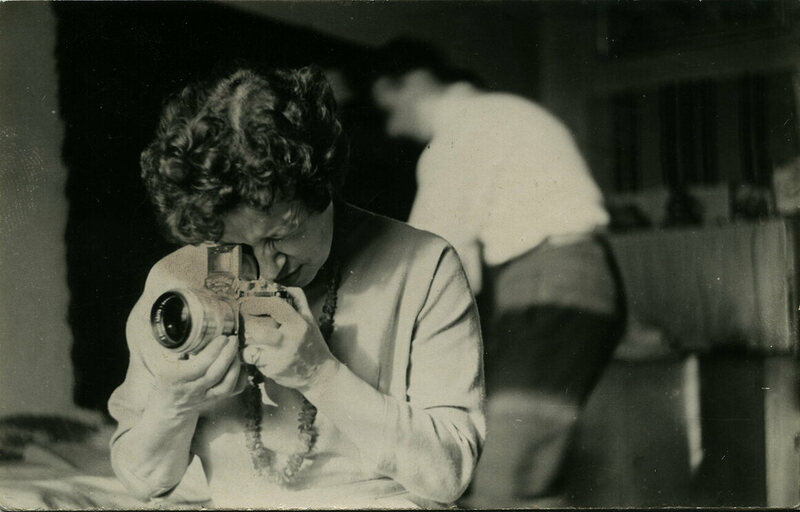 Atlas Obscura has a selection of images from Rydet’s Record, which are also available to view on the Foundation's searchable, bilingual database.